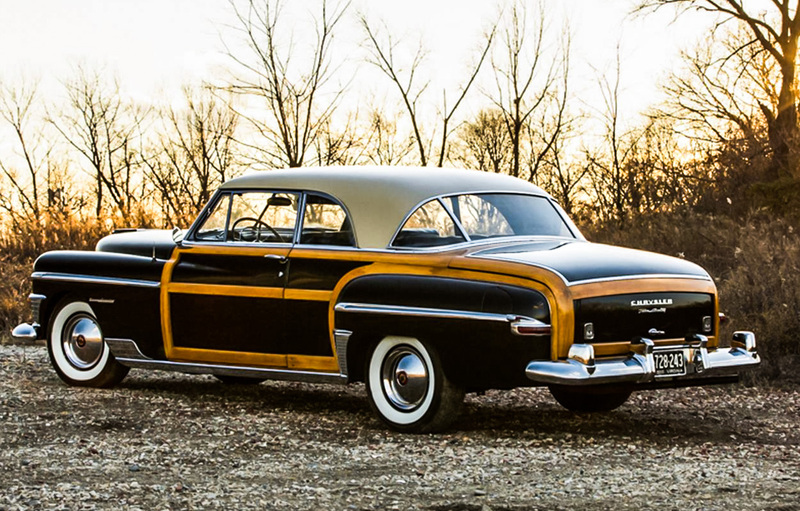 Built during a time when styling drove the industry, the Pick of the Day, a 1950 Chrysler Town & Country, comes adorned with decorative wood paneling. 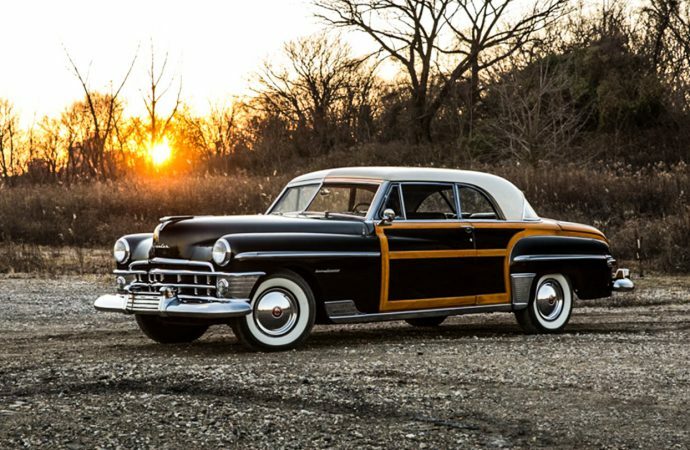 Built during a time when styling drove the industry, the Pick of the Day, a 1950 Chrysler Town & Country, comes adorned with decorative wood paneling. Despite the elegance reflected with the styling and its ties to an affluent community in Road Island, I can’t help but think of surf, sun and sand. 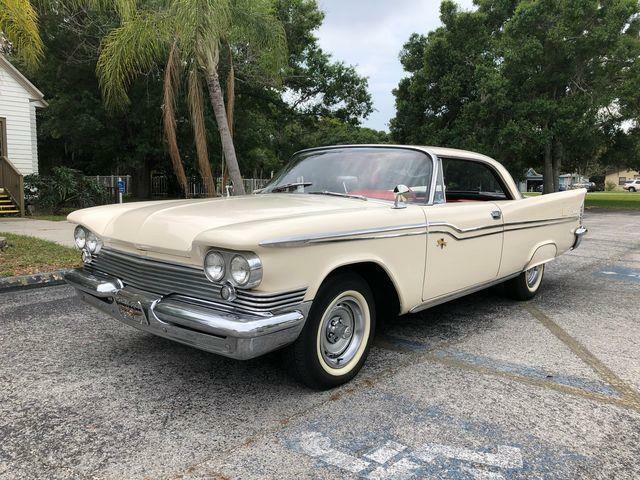 The Pick of the Day was the last Chrysler model year to feature genuine wood as the look gained traction in the ’60s alongside the woody craze that later became synonymous with station wagons, the West Coast and with Surfers everywhere. This particular car is one of just 700 produced as a “Newport” edition, a two-door pillarless coupe. 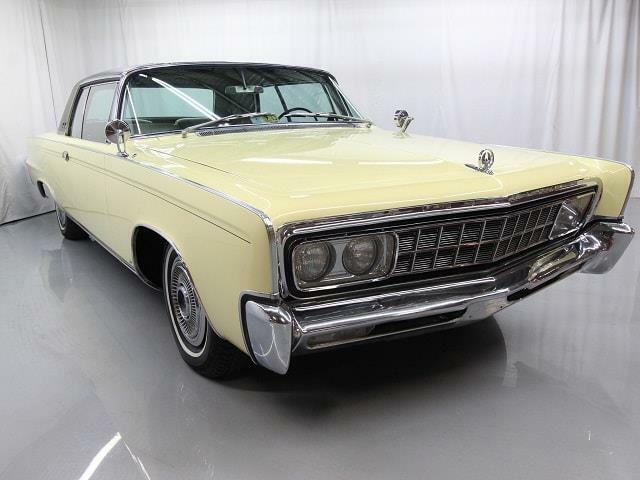 It was rare and one of the most expensive domestic cars of its time with a $4,003 price tag. 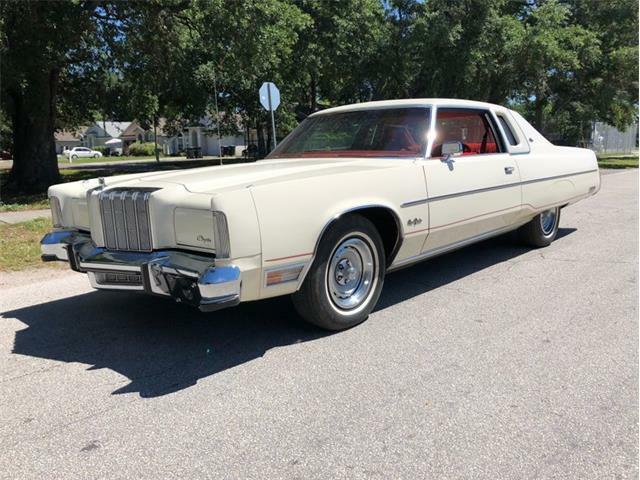 According to the listing on ClassicCars.com, the low-mileage car is completely original. “We know that the car was delivered new in Pennsylvania” the seller said, adding that it “lived there with the original family until the 1980s.” From the ’80s forward, the seller says, the car spent time with a Chrysler dealer and collector in Connecticut before trading hands again to ownership in Rhode Island and then Virginia. 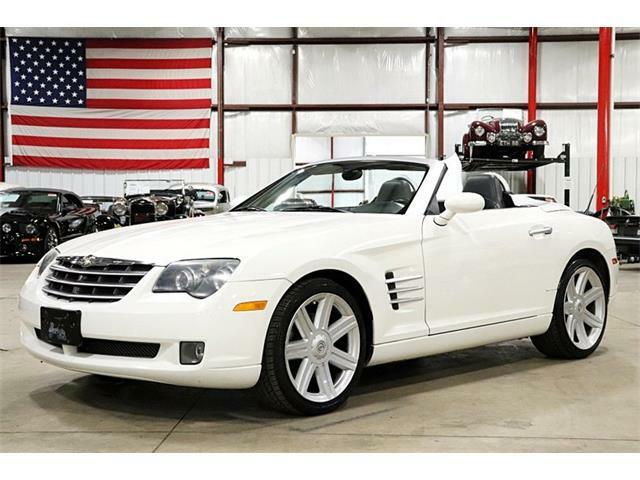 “Today, it remains in excellent running and driving condition with no known issues noted” the seller says. 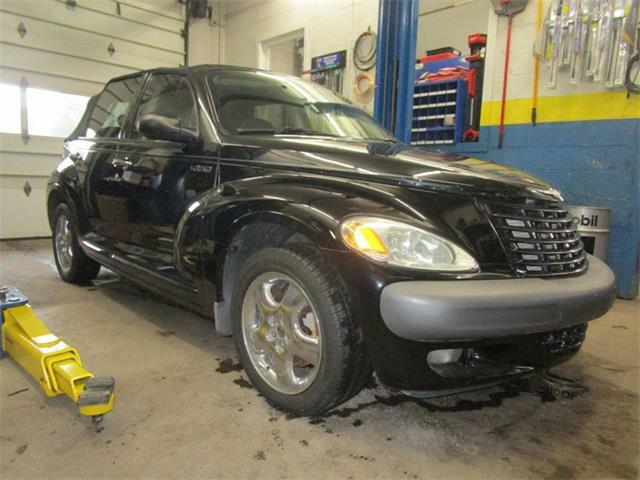 As seen in the listing photos, the car is finished in black with a cream roof and a black and grey interior. 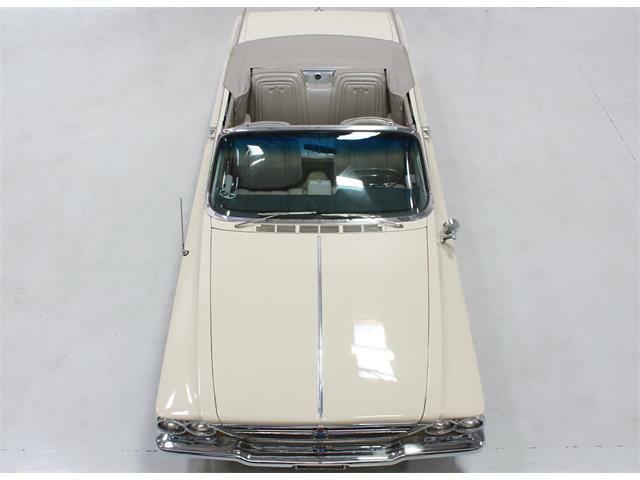 The listing reiterated the car’s originality and highlights the factory paint and wood paneling. but it notes that some minor areas show patina. 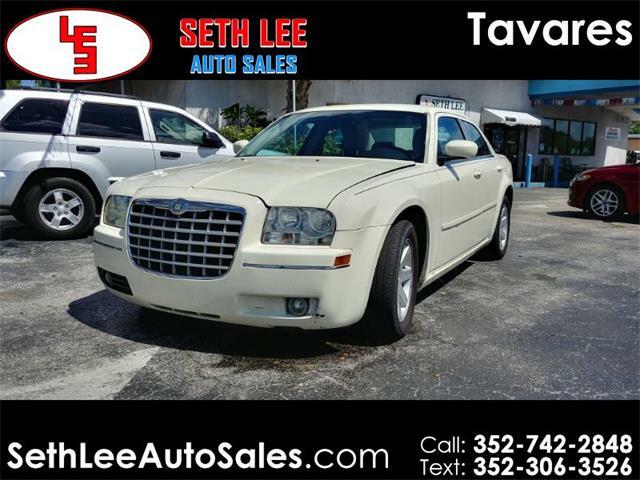 The Chrysler doesn’t have any “door snag” or difficulty opening or shutting the trunk or hood despite the car retaining its original rubber moldings. 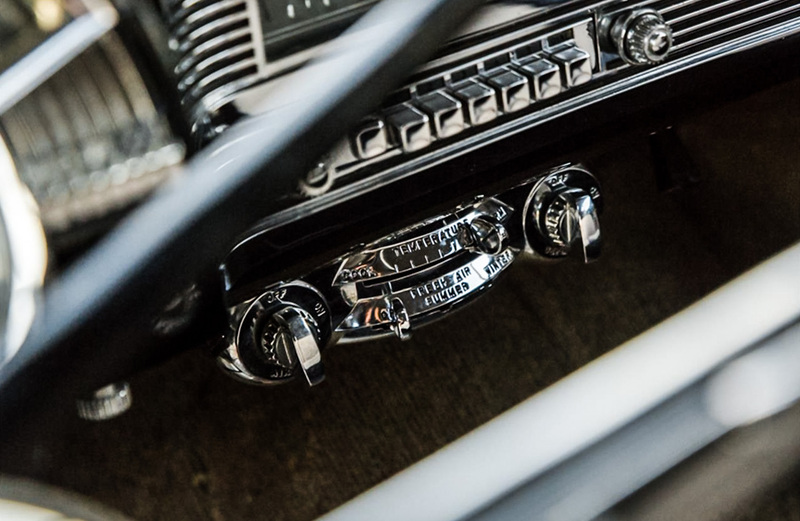 With just over 67,000 miles, the interior reflects the appropriate wear, and the listing notes that all the knobs, pulls and switches work as expected. The car clearly has been serviced at some point but there aren’t any major leaks or issues and the shows the appropriate signs of use for its mileage. The 323 cid engine is rated with 135 horsepower and hooked to a 3-speed automatic transmission, and stopped by a four-wheel set of disc brakes, Chrysler’s pioneering use of discs on a production vehicle. 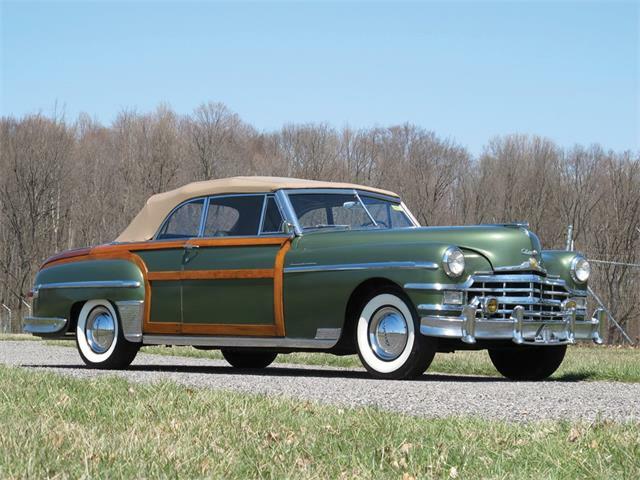 The car is offered by a dealer in Philadelphia for $75,000, which seems a bit steep considering that the Hagerty Price Guide ranks the 1950 Town & Country Newport at $55,000 in No.2 condition. 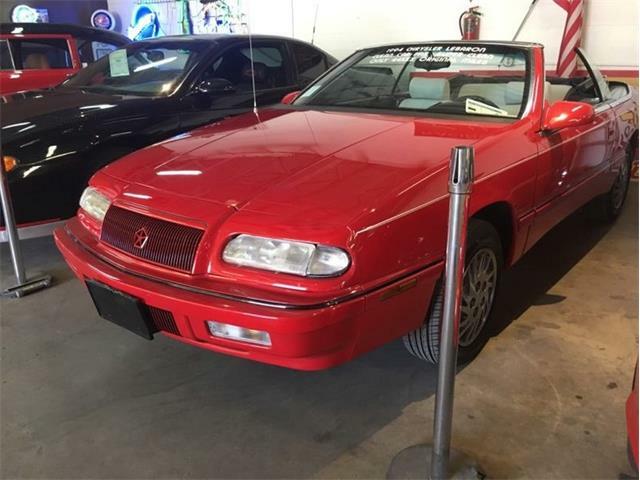 One of these Chryslers of the same year, make and model with 65,000 original miles and apparently similar condition sold at Barrett-Jackson’s 2016 Las Vegas auction for just $28,600.